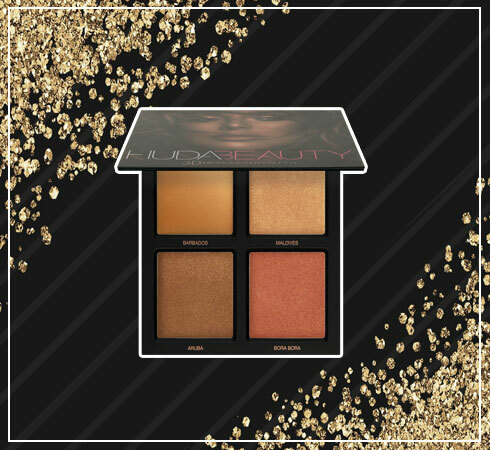 Huda Kattan, blogger-turned makeup maestro and reigning queen of beauty is finally launching her latest line-up of cosmetics in India. The best part – the entire range is EXCLUSIVELY available only at Nykaa. While she’s more famously known for her (always) sold-out lashes, or even full-coverage foundation right now this reality star is all set to drop never-seen-before inventions right here. Honestly, we can’t wait to sample these latest additions to her makeup arsenal. Race you to checkout? Doubling as a lightweight moisturizer, this two-in-one primer quickly rose to cult-status after its release. Featuring sweet-scented Rosehip Oil, it lets your face full of makeup stay put, ALL DAY. 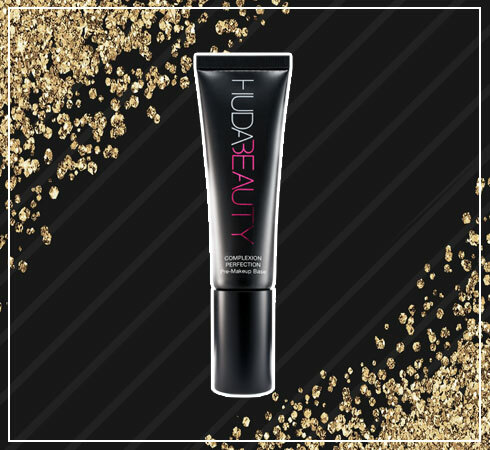 No meltdowns, no glide-offs, just a smooth canvas that boosts the staying power of your beauty look. Looking to recreate Huda’s mega-pout? Carefully curated by the makeup mogul herself, here’s a sure-fire way to don fuller lips. This limited-edition lip kit featuring a lip contour (pink), liquid matte and hi-shine strobe(copper) is the quickest way to fake it with the illusion of a plumped-up pucker. Hola, Huda-holics! 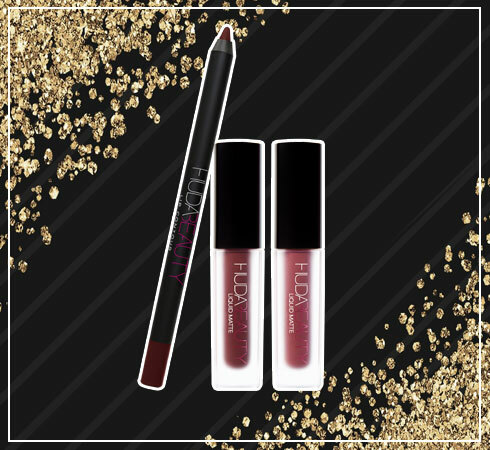 Nailing the date-night statement look couldn’t be easier with this covet-worthy set; including a full-size lip contour pencil and complementing shades of super-cute liquid matte minis. There’s nothing that a deep-brown and burgundy lip can’t conquer ‘cos Huda knows best – always. Oh, the wonder of highlighter! This beach-inspired quartet holds the key to a serious lit-from-within look or highlight-all-over kinda glow. With effortless blendability, you can create a custom shade, start with the melt-on-your-skin strobe, and finish up with the creamy powders for a 3D effect. Slay your eye-game with this covetable, compact palette. Complete with six mattes and three shimmery tints, you’ve got magic at your fingertips. Go classic, sultry or even foxy - the choice is yours. 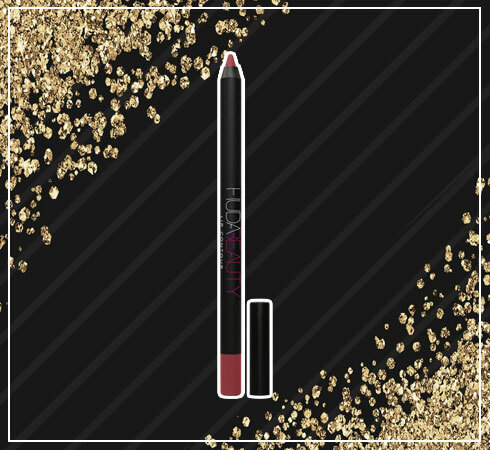 With these intensely pigmented formulas, you’re never going to run out of ideas for sure. Move over, lip fillers – there’s a new bad boy on the block. In an array of insta-friendly colors, Huda’s lip contours are your one-stop strokes to a lust-worthy pout. It’s all about going big or going home as these lipstick-liner hybrids have an all-day long staying power, in a waxy texture that isn’t drying. 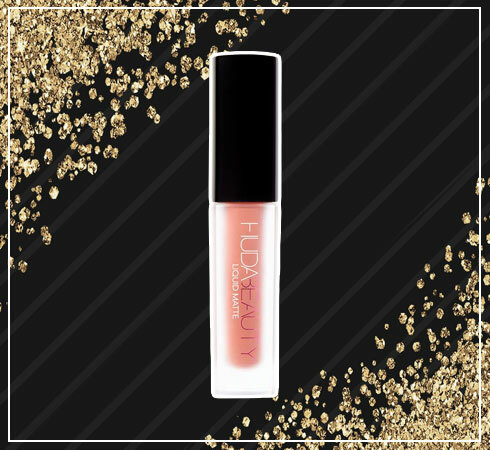 Dewy-gloss is back! And just like that we’re re-entering the 90s disco-diva age. 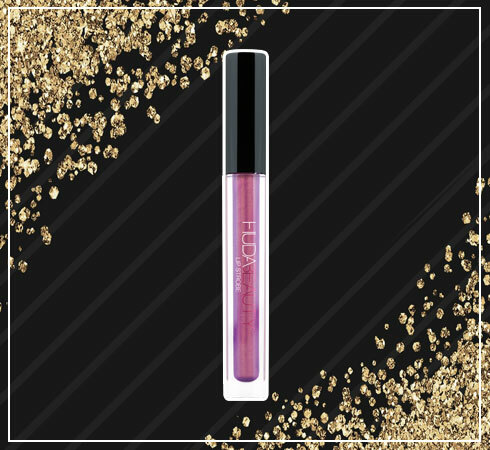 Let your lips do the talking with a whole range of glistening shades that make your pout pop or simply add metallic dimension. These pearly, iridescent bases catch just the right amount of light without looking OTT. 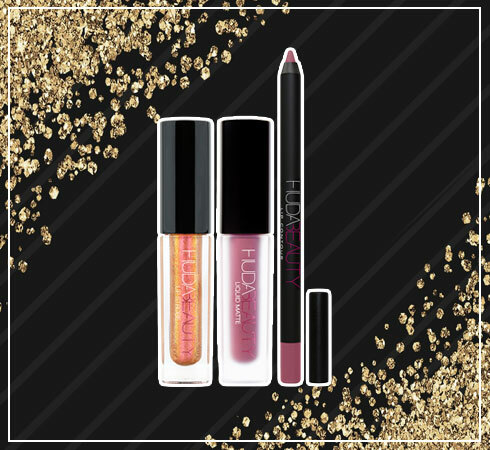 If you are yet to sample Huda’s liquid lippies, here’s your chance. 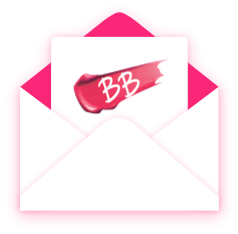 Now available in a smaller avatar, these pout-shaders look even cuter but are in the same non-budging, transfer-proof formula. With equal parts pretty and potent these matte minis are guaranteed to scream – pick me. 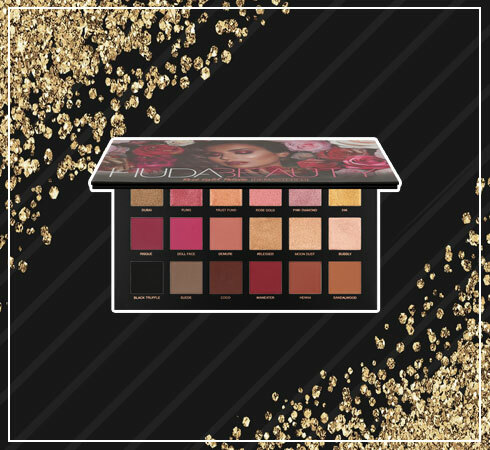 18 unique shades complete this revolutionary eye shadow palette. But unlike its predecessor, this time around the formula boasts of being even more buttery, and what’s better - it features a mirror. Apply them wet or dry, ‘cos these pigment-packed shades offer high-shine, without any flaking. P.S. You may want to note, those brilliant-for-baking powders, may launch next. When is nykaa going to launch all colors of wet n wild liquid lipstick? Or am I going to wait until nykaa launches one color every month . As winters havd arrived can nykaa please bring vaseline blueseal original petroleum jelly in stock? I only want to buy it from here as the authenticity is guaranteed.